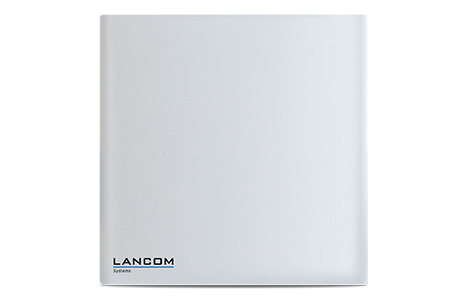 The weatherproof LANCOM directional antenna AirLancer Extender O-9a is ideal for outdoor long-distance WLAN connections. Operating in the 5-GHz range, the IEEE 802.11a/n/ac antenna provides up to 433 Mbps. This allows distant buildings to be integrated into the network by means of secure connections.